Result : Agrani Bank Cricket Club won by 15 runs. 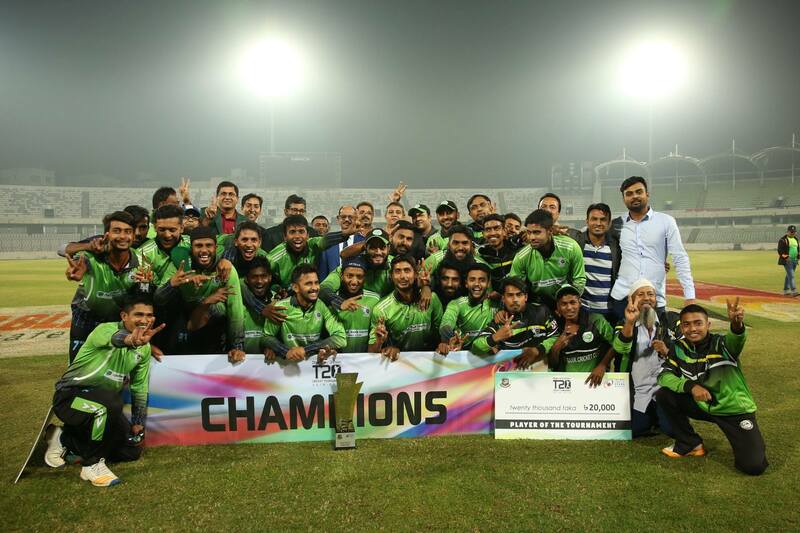 Agrani Bank Cricket Club become the champion of Dhaka First Division T20 2018-2019 with a victory over Kalabagan Krira Chakra by 15 runs in the final at Sher-e-Bangla National Cricket Stadium. 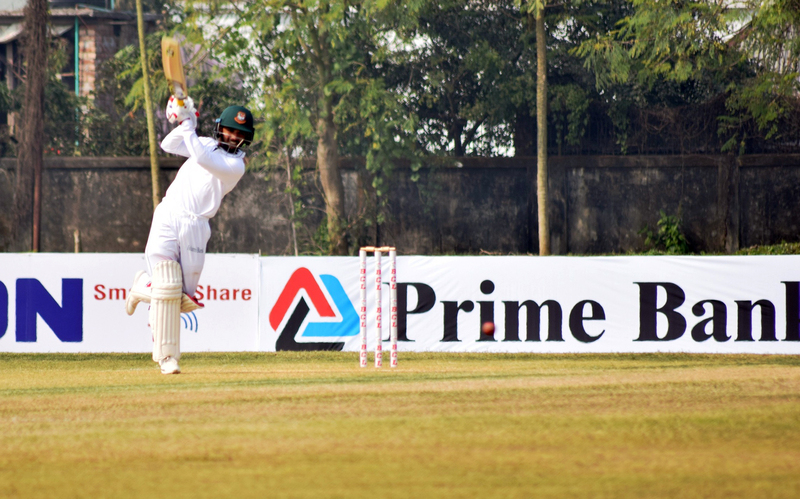 Agrani Bank posted 147 for 6 in 20 after opting to bat first thanks to Jahid Javed’s 45. In reply, Kalabagan Krira Chakra were all out for 132 in 19.2 overs.